Happy Monday, hope everyone has been good and okay. 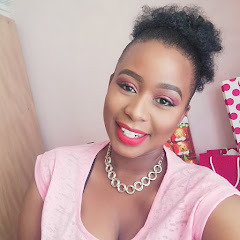 Things on my side last week were hectic (as there we no posts on the blog and on social) but I won’t dwell on that madness I will just let it slide. Love this range because it is all about celebrating natural hair… I did my big chop last year month end September and I must say learning to maintain my hair has been a struggle but thank goodness for YouTube and bloggers like ByLungi who I finally met at the Tresemme event a few weeks back and the journey is not that much of a struggle anymore. TRESemmé claims the following about the product “A professional-quality wash and care system free of parabens, dyes, silicones and lower in sulphates to breathe new life into a hair care regime whilst celebrating “natural” in all its beauty”. TRESemmé Botanique shampoo and conditioner are available nationwide from major retailers at a Recommended Retail Price of R79,99 each. 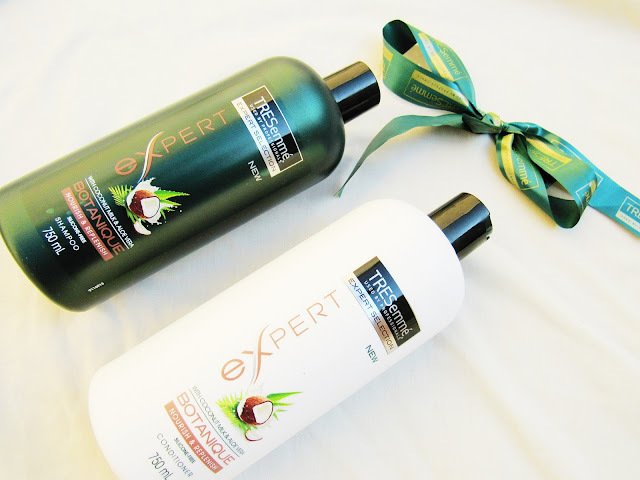 Companies are really coming up with great hair products these days hey… and that makes me happy. BLM Natural Hair Curl Wake-Up Hydrate Spray claims: instantly adds extra moisture & gloss to curls & coils. Non-greasy to help prevent build up. Quick way to keep your naturals hydrated & fresh. The non-greasy part is true because I have been using the spray for two weeks now and my wig cap does not come off-greasy at all. 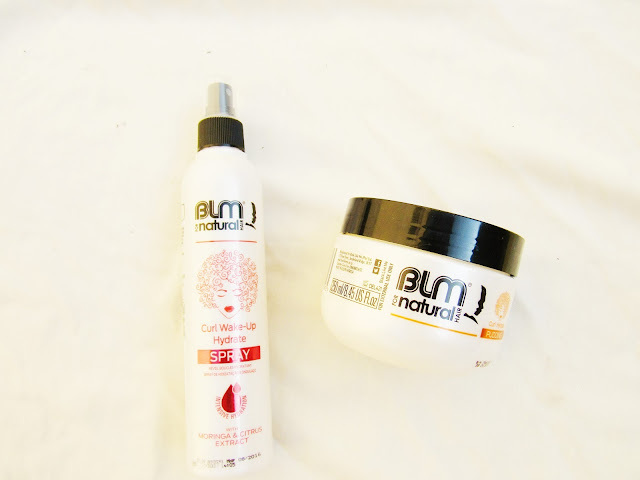 For Natural Hair Curl Hydrate Pudding BLM claims helps to clearly define curls & oils leaving them moist & soft for longer. Non-greasy formulation that leaves little build-up. About a week back I attended the #DoveDay held at the beautiful Summer Place where Dove unveiled their new Dove DermaSpa, Dove deodorant and Dove Nutritive Solutions Hair Care products. The goodie bag from that event will be delivered sometime this week (cause Dove always brings it with their products) however I couldn’t hold myself any longer and bought a few products from the Derma Spa range maybe because it’s those massaging balls I gravitated towards from the Dove DermaSpa Massaging Body Roll-on. 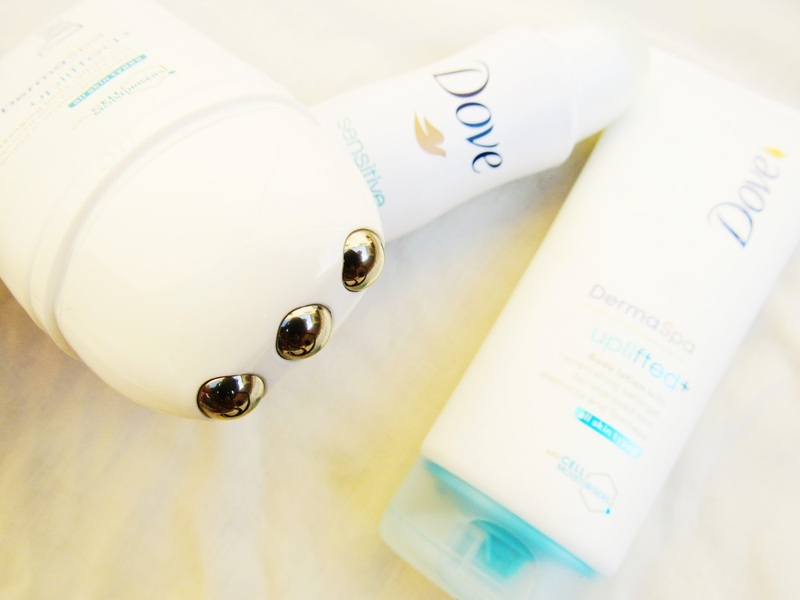 I will do a detailed blogpost on the range once I get the items posted whoever I will repeat this the Dove DermaSpa Massaging Body Roll-on is on par…. Clere Oil Control Face Wash Gel "Gently cleanses the skin to help remove oil and impurities that cause spots, helps remove oil and impurities that cause spots and blemishes. It creates a rich, thick lather to gently cleanse the skin leaving it feeling instantly smooth, radiant and oil free". 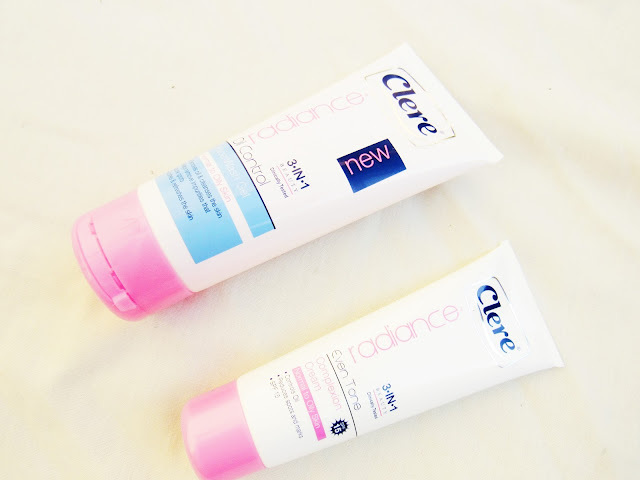 Clere Even Tone Complex Cream "Fruit serum with anti oxidant. This 3-in-1, unique formulation is clinically proven to start evening the skin tone from 14 days". So far so good, but I think that I need to just get their toner. For a very shy girl like me to attend three events in a month is a huge milestone… I just need to shake of my shyness even more and start vlogging and tweeting more LOL. Thank you kindly for the invites guys, I really do appreciate them.